It has been a busy few months with lots of random progress. The Frontline Gaming Hi-Tech Mat is very nice. 4Ground continues with its great 10mm releases. The latest District 1 Hab block units are much quicker to assemble than the District XII units that take a good 5-10 hours to complete. The new District 1 units do not have any window frames or headers with which to fiddle. Craig Gallant on one of the recent D6 Generation podcasts mentioned N-Scale Kato buildings from Japan. Well sure enough Amazon has a bunch of them with free shipping. They are perfect for Dropzone Commander. N scale is 12mm but because DzC units generally represent larger sized vehciles they fit just fine. Moreover the larger N-scale buildings are also quite passable for 15mm gaming. What is amazing about these things is they are priced the same or cheaper than 4Ground but come completely assembled and painted (well colored) — literally ready to go in minutes from the box! They are not weathered in any way and are mostly colored plastic not painted so they have a different look from the Hawk and 4Ground stuff. But they still mix in just fine and those wanting to spend some time on weathering will be well rewarded. 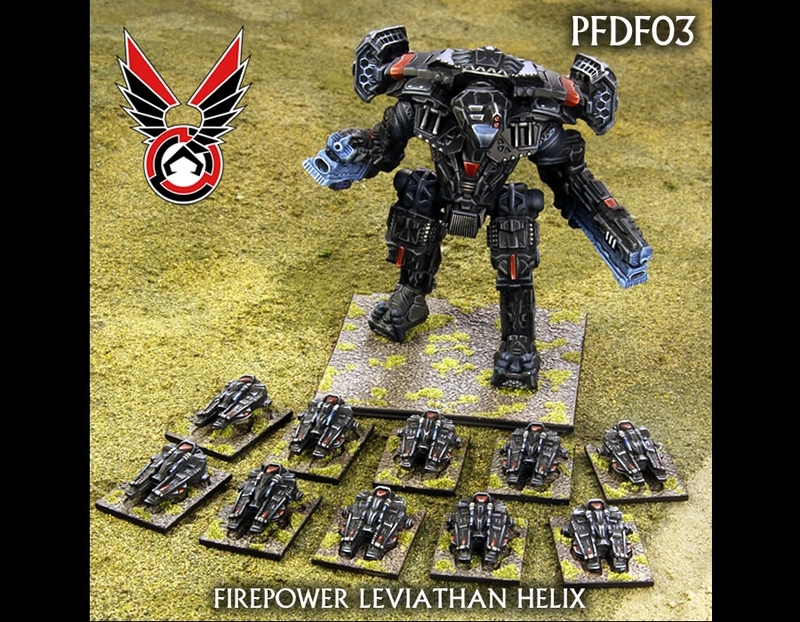 Speaking of 10mm games, Spartan Games’ Firestorm Planetfall miniatures are starting to become generally available including the new Leviathans. Compared to Dropzone Commander the miniatures are probably lacking but the comparison may not necessarily be fair. Spartan has gone for a simpler, chunkier look and the models generally have much more mass than Hawk’s. The surface detail is amazing but they opted for simpler models so you do not get the overall complexity of shape or ultra-fine detail as you do with Hawk. The Planetfall infantry are quite nice and have a unique basing design. But they also seem closer to 12mm but one can argue they are in powered armor so should be larger. 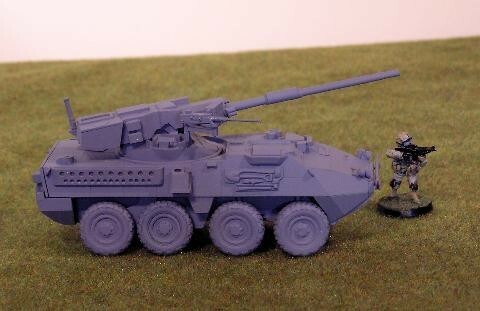 Yet there is no doubt they look quite nice and give further uses for those now collecting 10mm terrain. I got distracted by some of the very nice 15mm sci-fi miniatures being done by Khurasan Miniatures. Specifically the new Zantin Reconquest line and the new units for the Nova Respublik Crimson Army. The GOTA line replaces the NAC as my favorite sci-fi 15mm infantry (with the Arc Fleet Heavy Infantry from Critical Mass Games a close second). Also new was the Kickstarter from ACP Games with their new Vanir dropship. They also included a good deal on their existing line of units along with a new Humvee-esque vehicle. Looks like our Gruntz rules will see some action soon. Not to be left out, I’ve at least been looking at my Deadzone Enforcers sittting on my table needing paint. I’ve made some progress on assembling the new hard plastic Enforcers as well. These are light years better than the restic stuff but still mix in just fine. The Anvil Industry Kickstarter has still not arrived so I was spared that distraction only to have the Beasts of War show off some 28mm modern vehicles from Empress Miniatures. These look really amazing. 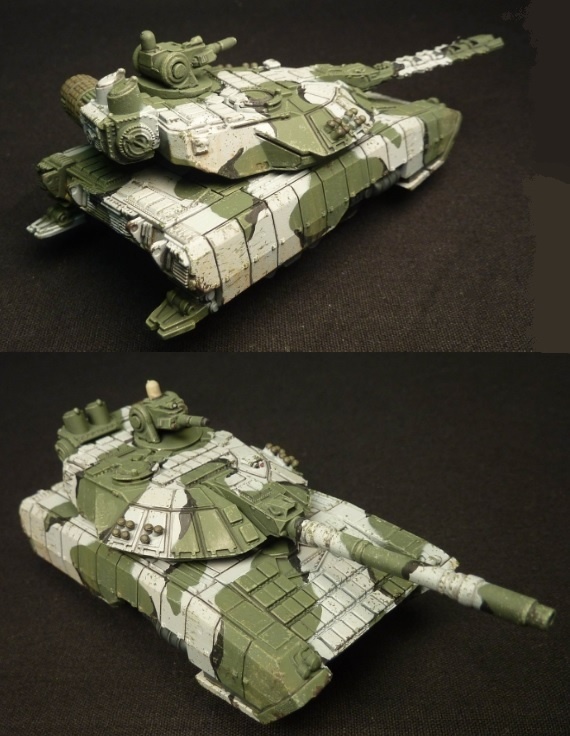 That motivated me to finish up an old 28mm Antenociti APC that is unfortunately no longer available. Squirrel! Last but not least Fantasy Flight Games released Star Wars: Armada after an extended delay due to dock strikes. The game was worth the wait and offers a fun but fast starship combat game. It won’t replace Firestorm Armada but for those who love Star Wars or simply do not want to paint it is certainly a great option. 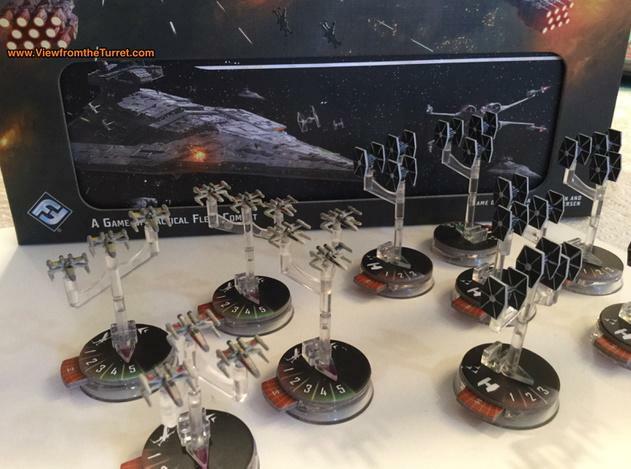 Speaking of painting, while the capital ships in the game come painted just as nicely as the X-Wing miniatures the small fighters are just colored plastic. After seeing Steven MacLauchlan and other folks paint theirs I had to take a crack as well. In just a few hours you have some nicely painted fighters that reward the effort. 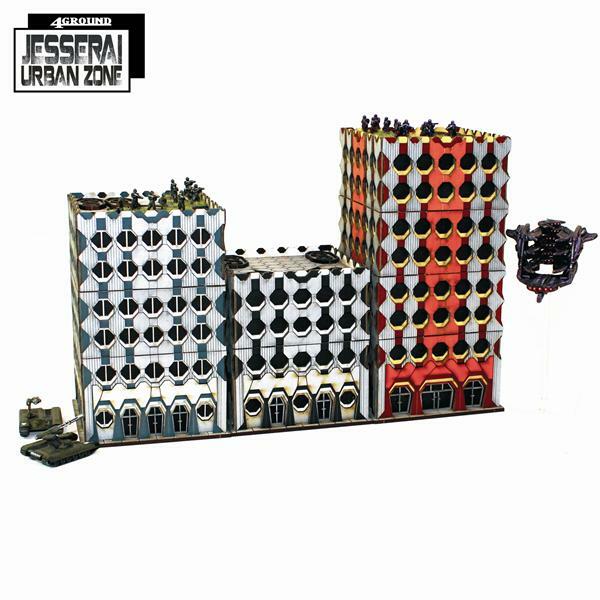 This entry was posted in 10mm, 15mm, 28mm, Dropzone Commander, Firestorm Armada, Firestorm Planetfall, Miniature Wargames, Star Wars: Armada.